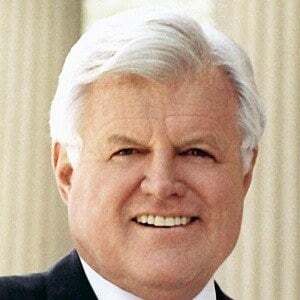 Political icon who was known as "The Lion of the Senate" due to the fact that he represented Massachusetts in the Senate for 47 years. 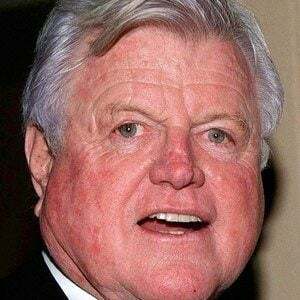 He ran for the Democratic nomination for President in 1980 but lost to incumbent Jimmy Carter, who went on to lose the national election to Ronald Reagan. He was kicked out of Harvard for having a friend take his Spanish exam for him. He entered the Senate in 1962 after a special election was held to fill his brother John's seat and over the course of his career more than 300 bills that he and his staff authored were enacted into law. He was married to Virginia Joan Bennett, with whom he had three children named Kara, Ted Jr., and Patrick Jr. 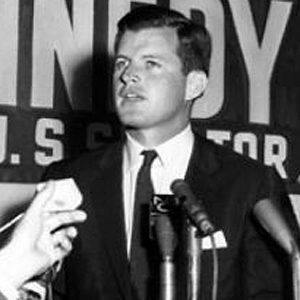 He was the youngest brother of President John F. Kennedy.